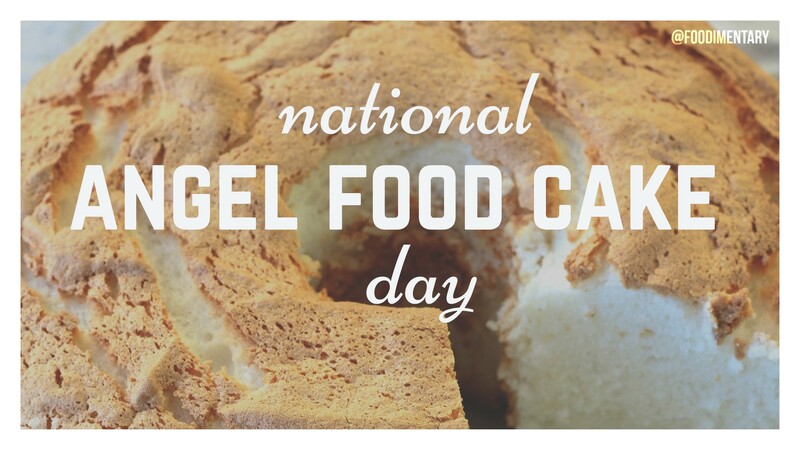 October 10th is National Angel Food Cake Day! Angel food cake is a type of sponge cake that is originated in the United States. 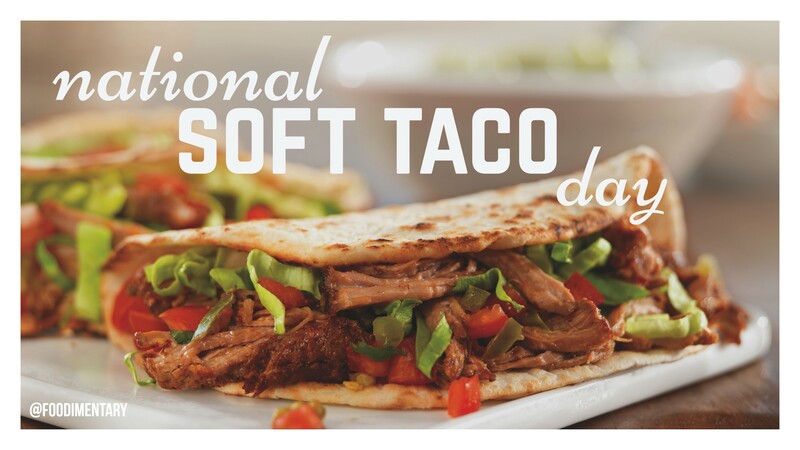 It is named because of the cake’s lightness that was said to be the “food of the angels”. Angel food cake requires egg whites whipped until they are stiff, Cream of tartaris added to the mixture to stabilize the egg whites. 1933 Proctor & Gamble began marketing ‘Dreft,’ the first synthetic detergent for home use. Detergents perform better in hard water than soaps.